In 2001 Jon Gabriel weighed 409 lbs. He'd tried almost every popular diet available without success. Not only did he fail to lose weight—he was steadily gaining. 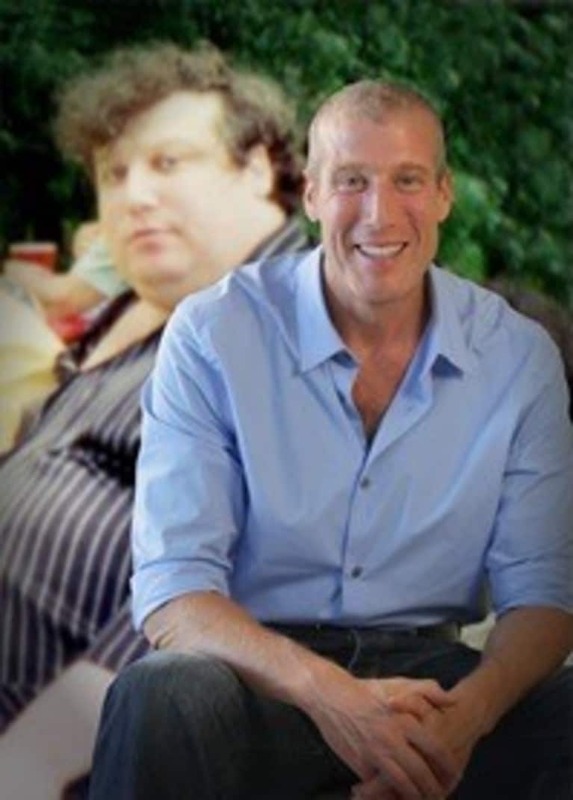 Overweight, overworked and unhappy, Jon was ready to give up. Then on September 11th 2001, Jon received a wake-up call. He was scheduled to fly from Newark to San Francisco that day, and it was only by chance that he was not on the United Airlines Flight 93 that was hijacked by terrorists and crashed in Pennsylvania with no survivors.